Updated Sunday October 29, 2017 by Frank Zardezed. 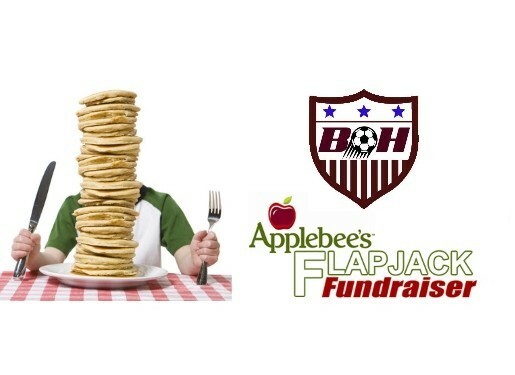 Thanks to all the volunteers and families who purchased tickets for making our 3rd annual pancake fundraiser a success! !